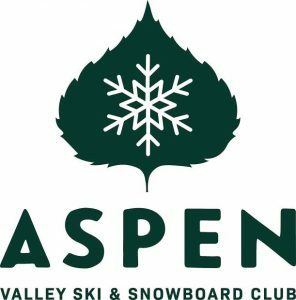 This year’s Dew Tour — which is free and open to the public — will start on Thursday, Dec. 13 at Breckenridge’s Peak 8 with women’s ski slopestyle finals, men’s and women’s snowboard adaptive finals and the ski team challenge. 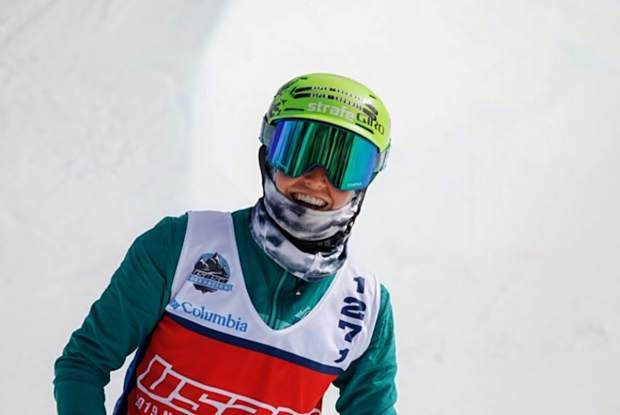 Then on Friday, Dec. 14, Dew Tour will continue with the women’s ski modified superpipe finals, the women’s snowboard slopestyle finals and the snowboard team challenge. Both the ski and snowboard team challenges feature the industry’s top brands, legendary captains and a team of athletes competing in jib, jumps and modified superpipe. Combined athlete scores across these disciplines determine a team winner. Come Friday, Dew Tour’s signature “Streetstyle” event will return to downtown Breckenridge. The one-of-a-kind evening competition and celebration features a ski and snowboard rail jam session and serves as a transition into Transworld Snowboarding’s 20th annual Riders Poll Awards. There will also be a concert at the Riverwalk Center on Saturday. In downtown Breckenridge, the Dew Tour Festival will take place on Friday through Sunday from 2 to 6 p.m. at Blue River Plaza and Riverwalk Lawn. The festival will feature aprés festivities, partner exhibits and live music.